The national residential vacancy rate fell to just 2.0% in October 2018, its lowest level since March 2014, with vacancies falling in many smaller cities, as well as in Melbourne. The number of vacancies Australia-wide sat at 67,350 properties. Hobart’s vacancy rate slipped to just 0.3%. Melbourne’s vacancy rate fell to 1.6% in October from 1.7% in September with 9,320 dwellings available for rent. Sydney’s vacancy rate was unchanged at 2.8% in October from September with 19,454 properties available for rent. Nationally, the vacancy rate fell to 0% in October, the lowest since March 2014. Sydney’s vacancy rate remained at a 13-year high of 8%. Hobart recorded the lowest vacancy rate of 3%. Melbourne’s vacancy rate was steady at 6% in September. Brisbane’s vacancy rate fell to 2.7% from 2.9% in September, but was down from 3.4% a year ago. Perth’s vacancy rate fell to 3.3% in October from 3.6%, being well down from 4.4% a year ago. 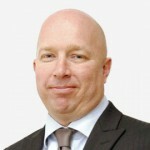 Canberra’s vacancy rate was just 0.6%, unchanged from September. 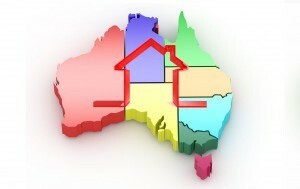 Darwin’s vacancy rate rose to 3.8% from 3.6% in September while Adelaide’s remained at a low level of 1.1%. Australia’s national vacancy rate is being driven lower by falling vacancies in many of Australia’s smaller cities. In Hobart, there is a severe shortage of rental accommodation with just 78 properties available to rent, and rents are rising quickly, with no slowdown in sight. In Canberra too, where many renters live, there are just 387 rental properties available, putting upward pressure on rents. Melbourne’s vacancy rate has remained at low levels over the year. 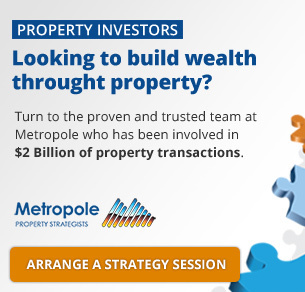 In contrast, we are seeing a surplus of rental properties in Sydney and rental costs are falling, a trend we expect to continue into 2019. Capital city asking rents for houses rose 0.2% over the month to 12 November 2018 to $553 a week. Unit asking rents rose 0.2% to $438 a week. Over the year, asking rents for houses rose 0.9% while unit asking rents slipped 0.2%. The asking rent for a three-bedroom house in Sydney remains the highest nationwide at $712 a week and $512 a week for two-bedroom units, though costs are falling. 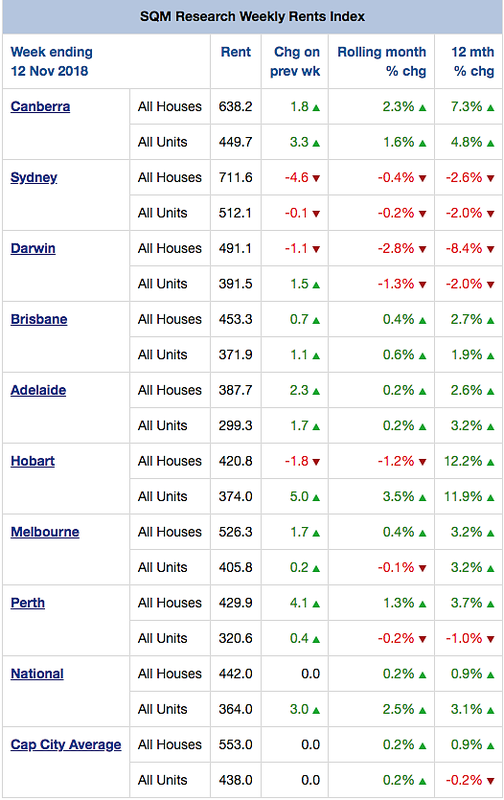 Asking Unit rents were down 0.4% in Sydney over the month while asking house rents fell 0.2%. Asking rents in Melbourne for houses rose 0.4% over the month to $526 a week while asking rents for units fell 0.1% to $406.